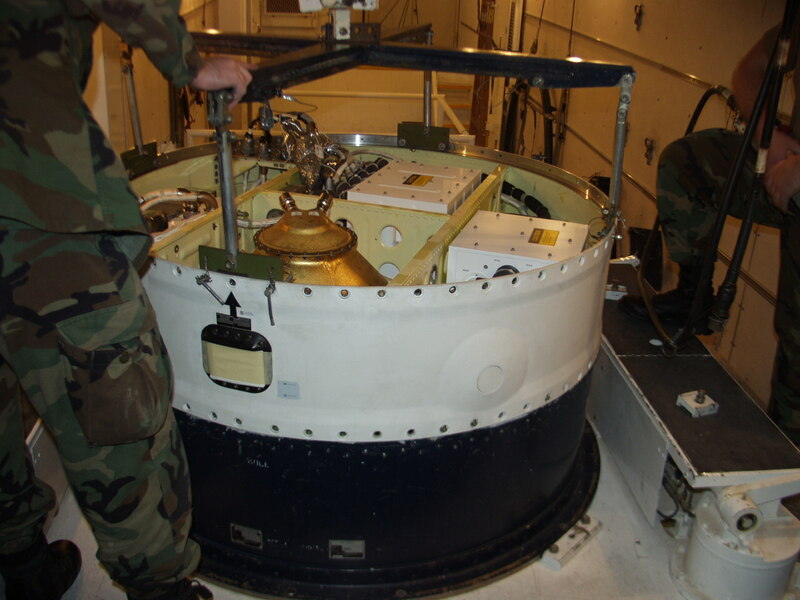 The MGS was installed by the 20th Air Force onto a Minuteman III missile at Minot Air Force Base, N.D in January. Today, the entire force of 450 land-based ICBMs is converted to the modernized MGS, known as NS50. The MGS upgrade is being performed under the ICBM Guidance Replacement Program (GRP), a modernization effort aimed at replacing and upgrading the 1970s-vintage electronics in the Minuteman III missile, which have been determined to be unreliable in flight due to aging effects. As a result of the new NS50 MGS, field reliability is approximately double that of the old system. The new system is also safer, and easier to maintain and support. GRP is one of eight major ICBM upgrade programs managed by prime contractor Northrop Grumman. In this role, the company is modernizing and maintaining the reliability, safety, and security of the nation's entire force of land-based Minuteman III missiles, under a 15-year effort awarded by the U.S Air Force in 1997. For the past ten years, the company has successfully maintained force readiness while implementing a series of complex upgrades that extend the missile's service life through 2030. "Significant progress has been made today in completing the first step in meeting the Air Force's requirement to increase the reliability and nuclear safety of the Minuteman III weapon system," said John Clay, vice president and general manager of the ICBM Prime Integration Contract at Northrop Grumman's Mission Systems sector. 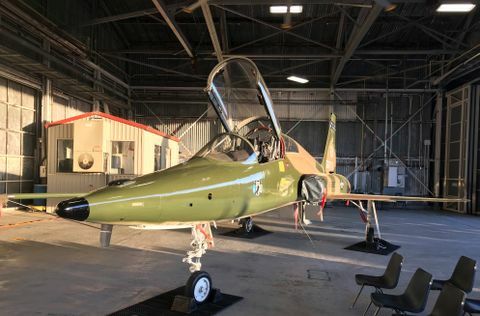 "The Guidance Replacement Program has been a flagship program for Northrop Grumman and its teammates and more significantly for our customer, the United States Air Force. This major accomplishment could not have occurred without the significant contributions of all parties involved, especially the Air Force airmen responsible for installing each guidance set onto the Minuteman III missile at each launch facility." Boeing Electronic Systems Missile Defense is a principal teammate on GRP and produces the MGS for the program. 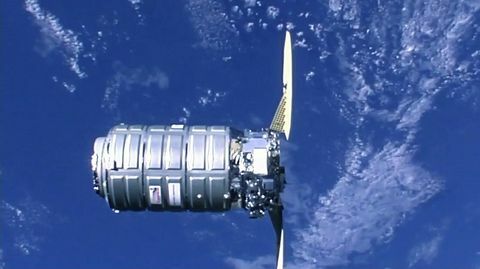 Honeywell Space Systems Division is a major subcontractor to Boeing and provides the system's missile guidance computer. Final GRP production deliveries are expected to be complete by early 2009. These include approximately 200 more missile guidance sets that will be used for future Minuteman III flight tests and spares. The new NS50 has successfully flown on 23 Minuteman III flight test missiles with no failures, providing high confidence that it meets its in-flight reliability requirement. Northrop Grumman's ICBM Prime Integration Contract is headquartered in Clearfield, and employs more than 700 people, including teammate and subcontractor personnel. The ICBM team includes three principal teammates -- Boeing, Lockheed Martin, and ATK -- and more than 20 subcontractors. 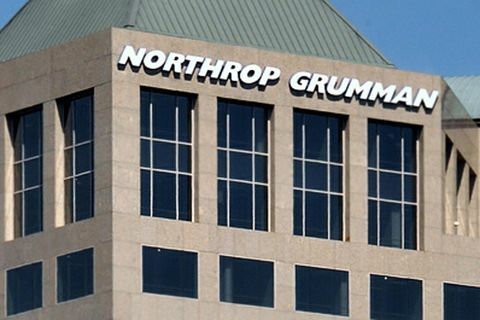 Northrop Grumman Corporation is a $32 billion global defense and technology company whose 120,000 employees provide innovative systems, products and solutions in information and services, electronics, aerospace and shipbuilding to government and commercial customers worldwide.